Sadiq Khan broke six key election pledges at his first Mayor’s Question time in city hall. Key policies on housing, transport, policing and the green belt dropped off the radar in just a couple of hours. All Londoners are the losers, of course. But Black people will be the most affected if he reneges on his pro-Black business skills and economic growth pledges. 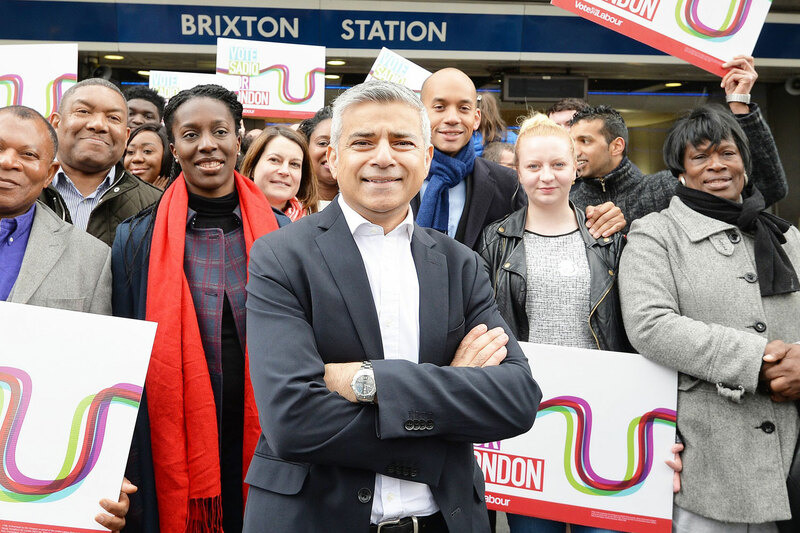 Promises launched in Brixton, revered symbol of the Caribbean experience in Britain. However, this would not be a disaster, as some would have it. On the contrary, the omission should spur Black people into collective action. “Organised Black representation is still the best tool to achieve equality in communities, the workplace and the wider society”, said Marc Wadsworth, editor of citizen’s journal, The-Latest.com. Moreover, an aroused and active Black electorate gives Labour “A golden chance to publicly acknowledge the energies, organisation and power of the Black vote and develop policies to improve the lives of Black people”.